We all perceive things in our own ways and chances are you think the way you do because you don’t see the whole story. There are always at least three sides to each one and most people refuse to see more than one. When it comes to trying to think differently, documentaries really help. Taking into account the opposite side of things will not only help you gain a better understanding but also open your mind to new things. For some reason, a lot of the things we are pushed to believe in this day and are are complete bull and the quicker we realize that the better. Below I am going to go over some of the best documentaries I have come across. These are documentaries that will whether you agree with the things within them or not really give you more insight. Have you seen any of these before? This documentary explores what happens to the food we throw away and what could be done with it. It goes over the enormous amount of waste we produce and what happens to it. This is something many people never think about. This documentary goes over the way culture educates the children of the world. If we change the way we teach the children we change the culture altogether. It’s a very interesting documentary without a doubt. This documentary asks the question ‘what makes us human?’ It is a question with no easy answer. While you might think you know, you definitely don’t. This documentary focuses on fashion and the many hidden truths within the fashion industry. The way these clothes are made and all the pain that comes with it. While you may not realize these things are made by taking advantage of those in developing countries, it is a reality whether we want to believe it or not. This is a documentary on meditation. It might not sound like something you could learn from but it definitely is. If you haven’t seen his other documentary Inner Worlds, Outer Worlds feel free to check it out before taking the time to watch this one. This documentary goes over ideas about the factors that make up our health condition. It’s all about the science of healing and things of the sort. It is basically prominent faces in the world of science really breaking things down. This documentary goes over DMT and how truly amazing it can be. It shows the science behind it all and the truth that can be uncovered through it. It is a documentary that is both spiritual and scientific. 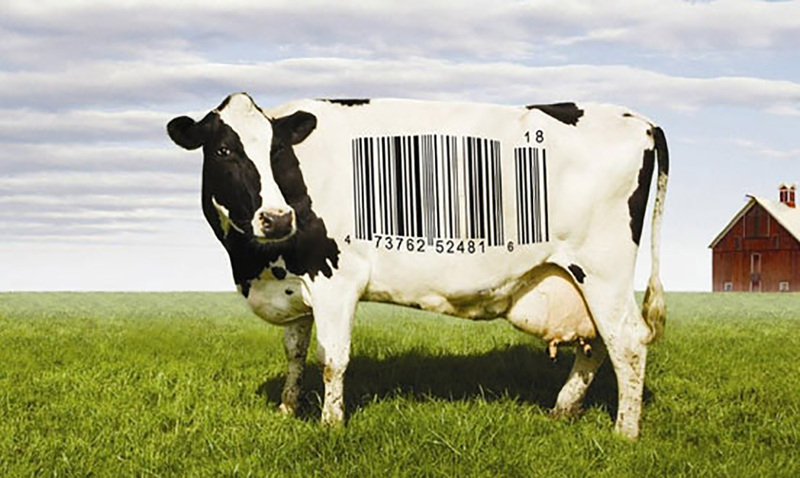 This documentary is a look inside the world of meats and corporate controlled foods. It is not a flattering look and could be a bit unsettling. That being said, it is something we all need to see. This documentary covers research from tons of different sources and looks at our relationship with the environment around us. While it is a bit confusing and hard to follow if you pay attention you can learn a lot from it. It brings up works of Alan Watts and others in a similar likeness. Chances are, you can tell from the name of this one what it is about. This documentary is all about meeting the truth behind the meat we eat. The meat industry is a very heartbreaking place.